Are you in the market for a fleet-focused onboard device? Most of these devices offer all the latest bells and whistles. With such a solution, you get plenty of additional functions like automatic mileage tracking, asset tracking, dispatching, IFTA data collection, and so on. But the question is which functions really matter. The majority of independent owner-operators seek easily reportable baseline-compliance devices. You’ll want to choose a solution that is relevant and 100% FMCSA approved. You will also want it to be affordable and easy to use as well. In this review, we will present you My20 ELD by Konexial. You are going to find out what it is about, which functions and features it offers, how to use it, and much more. So, take a couple of minutes of your time to check it out. It is worth a look. 2 What My20 ELD About? Before we move ahead in this review, let’s meet the Konexial team and see what they stand for. Konexial’s philosophy can be described in only two words: Drive Life. This means they’re devoted to producing technology that makes drivers’ lives a whole lot easier. 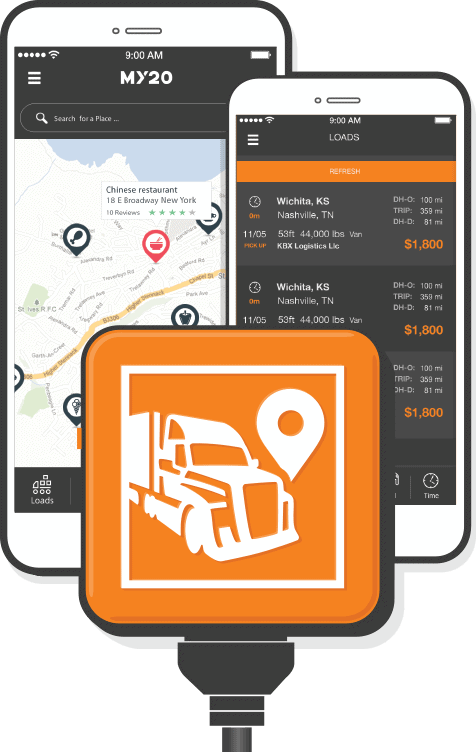 Their devices and tools also help owner-operators improve their business. More specifically, they are committed to improving the economic, environmental, social, spiritual, and physical aspects of life. This US-based company has an extensive experience in creating services and products that connect drivers with real-time information. The goal is to improve communication, visibility, and availability with device drivers already use — their cell phone. In short, My20 is a simple ELD solution that connects to the truck engine and automatically records driving time. Aside from ensuring compliance with HOS requirements, this an all-in-one solution can enhance the overall driving experience. My20 ELD is actually designed to act as a co-pilot for truck drivers. 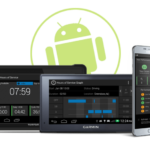 In fact, it automatically logs Hours of Service (HOS), available capacity, and driver’s location, thereby fulfilling FMCSA compliance requirements. Other things worth mentioning include dynamic load matching, route mapping, and navigation. As a matter of fact, this ELD system consists of telematics software and hardware device to record driver’s activity. Not only does it save you time, but it also helps you make more money without driving more miles. 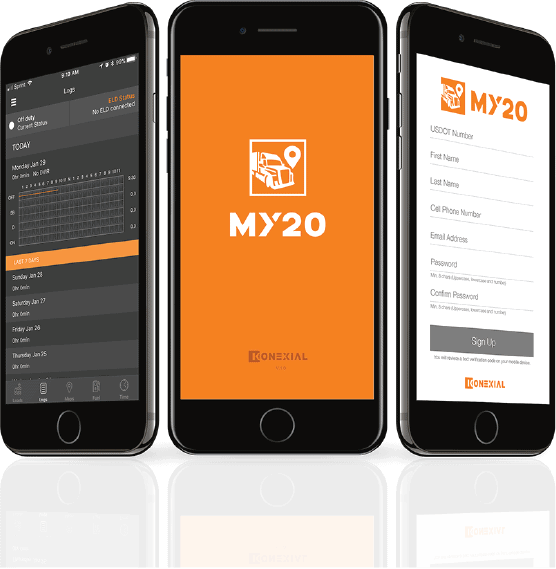 Download – First things first, you need to download the My20 app from Google Play Marketplace or Apple App store. Installation – The next step is to get the My20 hardware installed in a diagnostic port (ECM) of your vehicle. Link – Then you should connect it to your phone via Bluetooth. Tracking – Now you are all set to go! Audit your logs, track Hours of Service, obtain rewards, and much more. 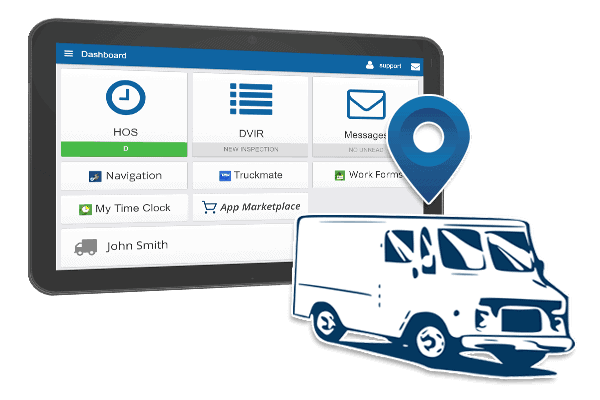 As a fleet manager, you should always seek an ELD solution that comes with a plethora of features. My20 combines productive, simple, and powerful features to make an all-inclusive tool that increases a fleet’s earning potential. The My20 ELD comes with adapters for 6-PIN ECM or OBD-II port connections. Plus, you get a standard 9-pin ECM connector too. This ensures that the device can be installed in any vehicle. Once you've downloaded My20 app, you will need to place ELD device in your diagnostic port. This should be no big deal for most people. By the way, it comes with instructions on how to install the device. Measuring 1.5 x 1.7 x 1 inches, this is one of the smallest electronic logging devices. It is so small that it’s hardly noticeable in the truck. The intent here is to provide dispatchers and drivers with the best data that let them do a good job on shippers. Millions of trucks are upgrading their existing logging devices. This product goes head to head with large fleets. In addition to drivers and carrier, My20 is suited for fleet managers and independent owner-operators. It meets all the needs of the fleet management. 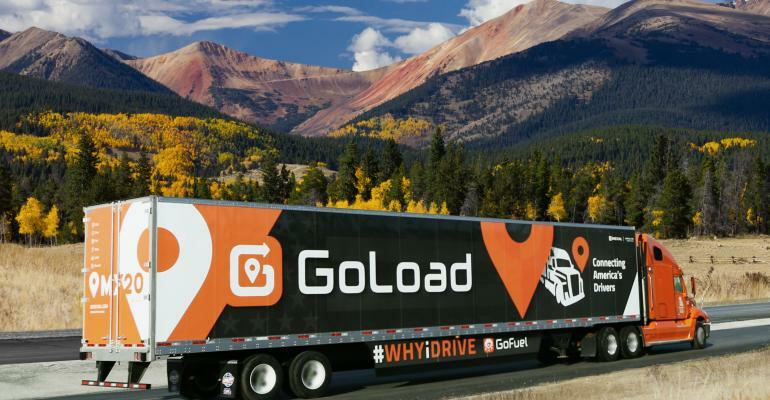 Powered by the GoLoad service, the My20 app harnesses GPS data and custom cloud technology to help people make the very most of their E-logs. No additional hardware required. The app can be installed and used on any Android or Apple smartphone. Simply download the app and link it to your phone via Bluetooth. It goes without saying that you need to get the My20 ELD installed in your diagnostic port first. But before doing anything else, make sure your phone is compatible with My20 ELD app. Keep in mind that it supports Android 5.0 (and higher) or iOS 10.0 (and higher) mobile devices. It is recommended to use Samsung Galaxy 6 (or higher) or iPhone 6 (or higher) devices for best results. Many people will likely to wonder how to connect their ELD device to MY20 app. You can see ELD Status on the top right of the home screen — “No ELD Connected” or “ELD connected.” If the ELD is not connected, tap to scan and check for the power supply and see if the green light is on. Remember that both the Location services and Bluetooth on your device must be turned on to get connected. 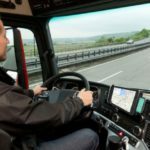 Why choose My20 over other ELD solutions? Simply because it offers a lot of benefits. Eventually, you will make more and spend less with it. No more paper logs — This ELD solution is a big time saver. Once the drivers get trained on it and get into the swing of things, they will no longer use the pens and the paper. This smart device knows when a connected vehicle shuts down and stops, so you will not have to change your status manually. Fuel rewards program — Rewards program for drivers is another thing that grabs the attention. Earn points and get rewards. Points can be earned by means of GoLoad shipments, GoFuel purchases, and 5-star reviews. You get about $0.01 per point. Ease of use — My20 ELD is designed with drivers and their needs in mind. It is intuitive, easy to use, and straightforward. That makes it a convenient tool for any driver. Once you have logged in the above-mentioned app, just about everything will become automatic. No trucker interaction required. This means you won't be on your smartphone while driving, so you will be able to focus completely on the road. Edit your logbook with ease — Another big plus is the possibility to edit the logbook. This comes in handy when you want to add missing information or correct a mistake. However, be sure to make a note when you’re editing ELD records, explaining the reasons for the edits. 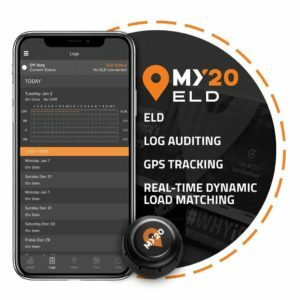 Real-Time Dynamic Load Matching — This is allowed by GoLoad, a one-of-a-kind feature that sets the My20 ELD apart from the rest. It enables drivers to make more money by reducing empty miles. 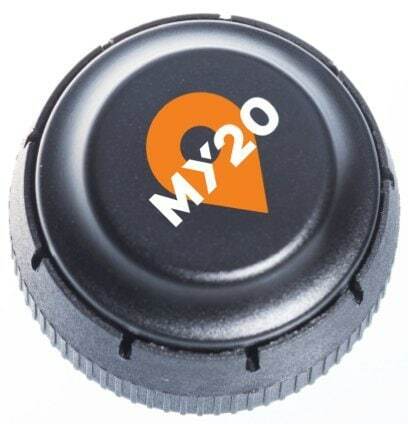 Route mapping and navigation — The My20 gives the choice of Google Maps, Waze, and PC Miler. This allows drivers to map out the most efficient and the best routes. ELD supporting documents — All the supporting documents you will ever need are placed in the app. You can find them beneath the Help menu. Also, they can be downloaded and printed from the Support page. Additionally, there is 24/7 customer support at your disposal. Let's face it. Driving is grueling and tough work. 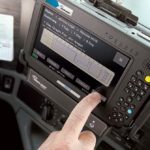 The recent ELD mandate rules have just added to the tension levels. 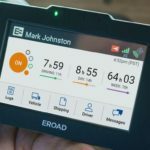 As you may already know, automatic onboard recording devices (AOBRD) must be replaced with ELD devices not later than December 2019. In addition to DOT certification, you should make sure your logging device is FMCSA approved as well. 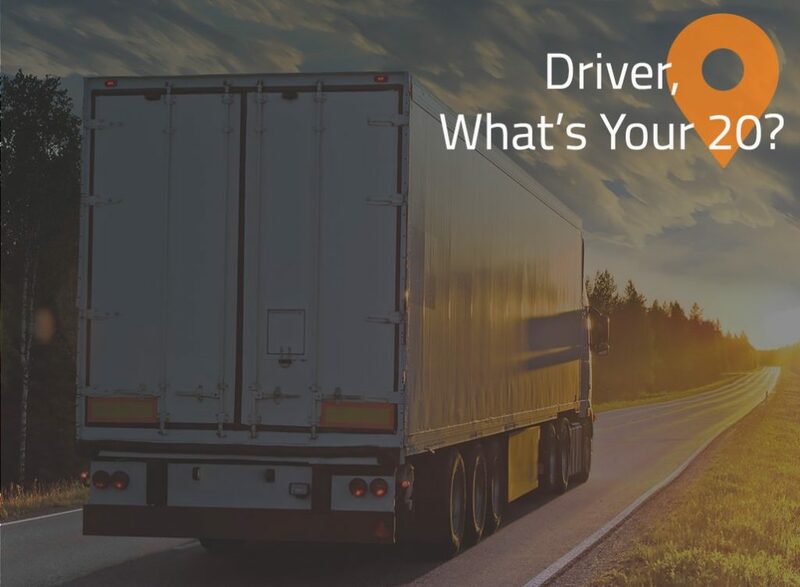 Whether you're a fleet manager or an independent owner-operator challenged with ELD rules, this Konexial’s solution will come in useful for sure. My20 is 100% FMCSA approved, meaning you will not have to worry about ELD mandate compliance. It contains everything needed to meet FMCSA compliance and more. Overall, My20 ELD is a great solution for independent owner-operators as well as fleet managers in the US. While FMCSA compliance is certainly the most important thing for those people, this electronic logging device is meant to do much more. It comes with a wide range of features, such as GPS Tracking, DVIR, Log Auditing, two-way messaging, and engine information. What makes it unique is Dynamic Load Matching. It allows drivers to look for load opportunities on their smartphones based on HOS. Likewise, shippers can set the right price and find capacity thanks to this useful feature. If you are looking for an all-in-one FMCSA-approved tool to improve driving experience and increase earning potential, look no further than My20!